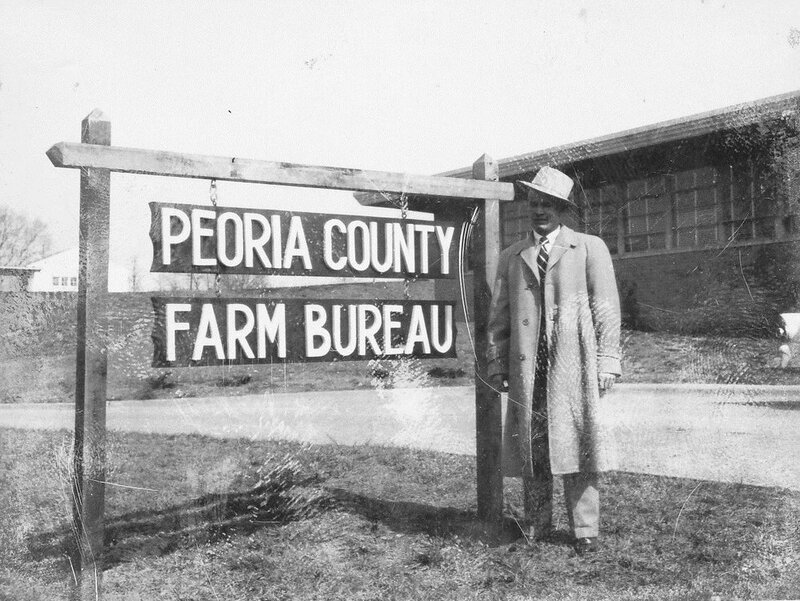 In 2012, Peoria County Farm Bureau celebrated 100 years. Formation of the organization began on September 2, 1912, at the Peoria County Pomona Grange’s Annual Labor Day Picnic in Alta. A discussion of the opportunity for farm people to form an organization took place. A committee was later formed for the purpose of raising $2700. 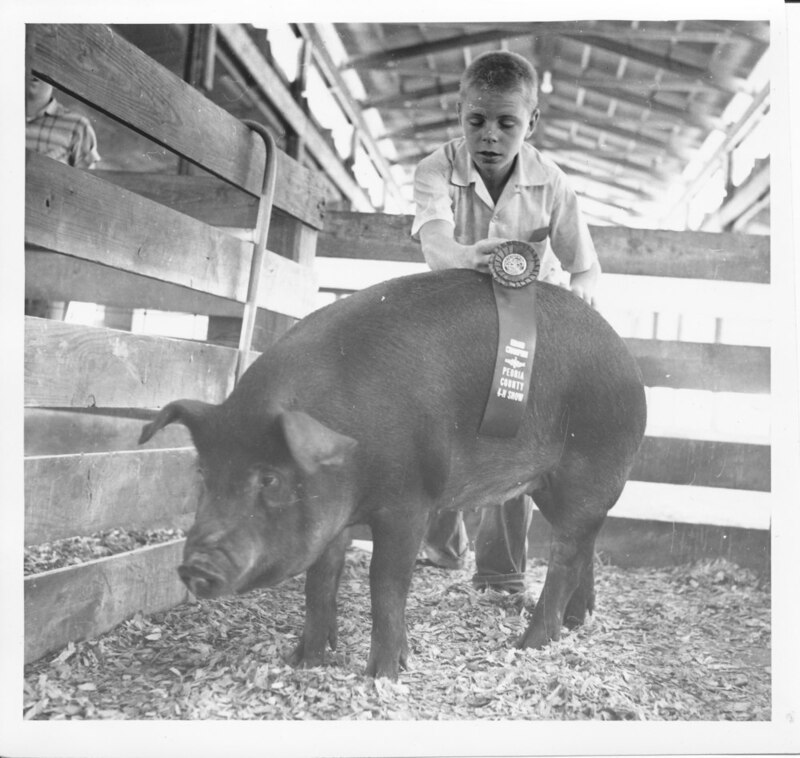 The Farm Crop Improvement Bureau contributed $1000. To raise the remaining $1700, letters were mailed to 3500 farmers and landowners asking them to contribute $1 each which would entitle them to membership in the organization. Business and railroads were also contacted for contributions. Sears Roebuck and Company of Chicago played a vital role in the early financing of the organization. Visualizing more prosperous rural customers through the new USDA-College Extension Program in the state, Sears offered, for a limited period of time, to match locally raised funds of $2000 to the first six counties to qualify. With the deadline looming, the $2000 was raised locally and Sears matched it with another $2000. With $4000 in working capital, this put the organization on solid financial ground to start as an operating unit. F.A. Jones was the first President of the organization in 1912. He was followed by Robert D. Clarke in 1913; William Taylor in 1914; and Henry Gordon in 1915-’16. The first President to serve a multi year term was Z.M. Holmes from 1917-’23. His home was moved to Three Sisters Park south of Chillicothe and still stands today. Richard Carroll of Brimfield is currently serving as the 18th President of the organization. 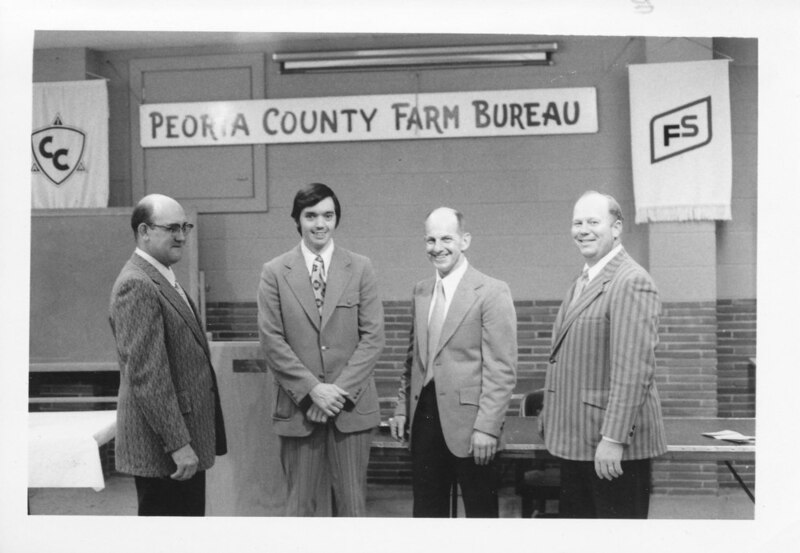 Peoria County Farm Bureau leaders and members have contributed much. 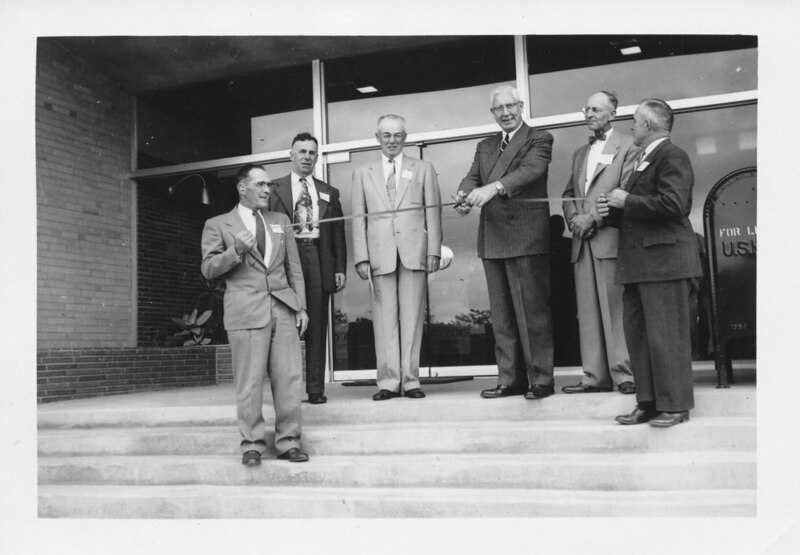 They invested their time and resources in the organization and also assisted with the formation of the Illinois Farm Bureau in 1916.